Specific to Bike Shop listings and can been done when creating a new listing or as an edit to an already existing one. 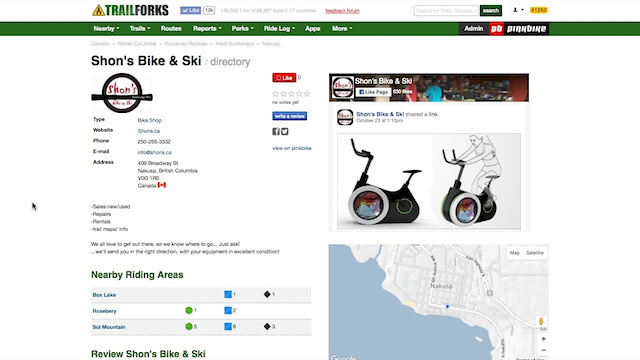 Unlike other listings in the directory, brands can be added to Bike Shops. This means that users can find the right shop that carries the products they're looking for. If you need your edit approved just send me an email at a href="mailto:brent@pinkbike.com">brent@pinkbike.com/a>. In the subject please include: Directory Listing: "The Name of the Shop" and in the email please also add the listing URL from either Trailforks or Pinkbike. Thanks in advance!